Major Mitchell is the author of eleven novels and three children’s books. He lives with his wife, Judy, and their dog, Molly, in Northern California. A member of The Western Writers of America and a frequent guest speaker at historical meetings and schools on the West Coast, he has also written several songs, recorded a CD of traditional country/folk music, and takes the stage on rare occasions as a singer. Major and his wife, Judy, are the owners of Shalako Press. 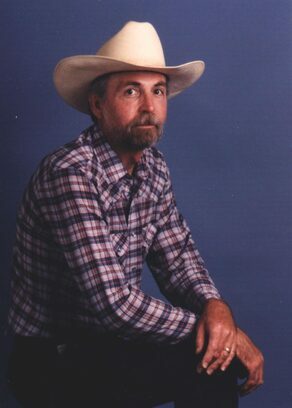 Books by Major Mitchell: The Doña, Mokelumne Gold, Manhunter,Where the Green Grass Grows, Poverty Flat, Canyon Wind, and for the children, Charlie Shepherd, I'm Molly and The Witch on Oak Street. He has also co-written Dusty Boots, Joker's Play, Refugio's Gold and Cool Water Justice with his brother, Jerry Mitchell.